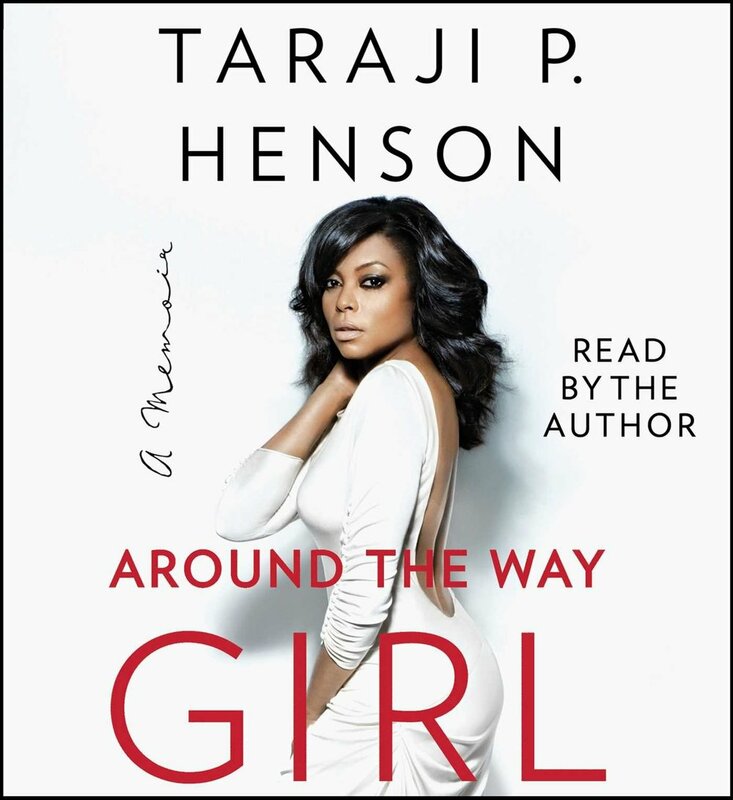 What an amazing memoir about Taraji P. Henson, a fly, street-smart single mom's journey to becoming an actress and her not so easy rise to fame. This is an inspiring book that reinforces to keep reaching for your dreams and goals. I saw this book as one of Reese Witherspoon's Book Club suggestions and it ended up being available for immediate downloaded at my library. I didn't know that to expect and man was I disappointed when the book was over. Such a unique story, it had tradition, romance, mystery, betrayal and liberation.